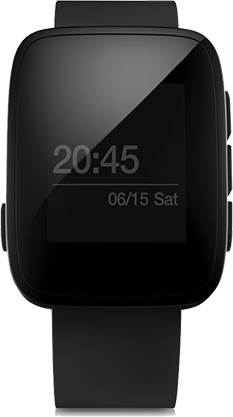 A Competitive price on Smartwatches! 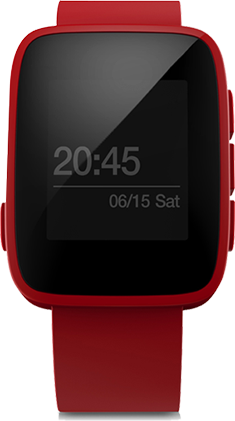 A smartwatch powerful enough to be your lovable assistant. 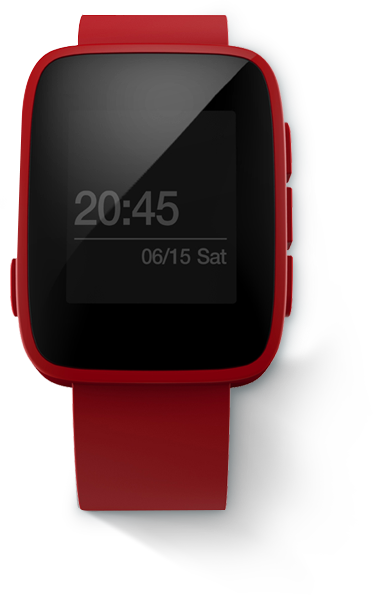 to quadruple the battery capacity of Pebble. Works with iOS and Android 4.4 smartphones.Let you see phone notifications without digging in your pocket! Act on what matters, dismiss what doesn't. 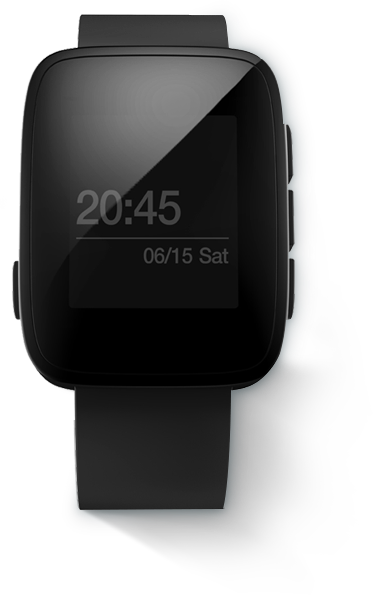 Display song, artist, and album on the watch.Control both front and rear- facing cameras of your cell phone. Enables you to Play, pause, skip forward without touching your phone. Waterproof to 50 meters. You can wear Tommy for swimming, diving, surfing, and more. Sports, music, games, telecommuting — there's a rich community of apps for everything.More Apps are now under development. TAKE TOMMY HOME TO BETTER SERVE YOU! 2006-2014 DX.com .All rights reserved.